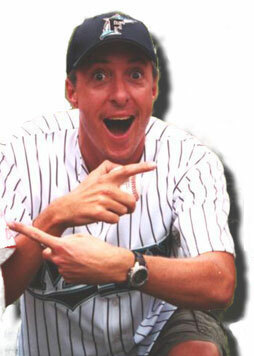 Scott Ferrall is one of the most well known personalities in Sports Radio. Scott is dialed into just about every issue when it comes to sports, including SECURITY, which is why he endorses and believes in our products. 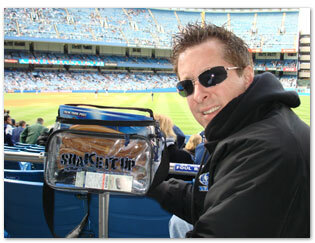 Scott enjoying a Yankees game with his security bag.